Who Helped You Learn The Most? This month our students voted for Chris Jones as the person who has helped them learn the most. Chris has been teaching at EC Cambridge for the last 18 months and has been fantastic in rolling out our new online learning management system. 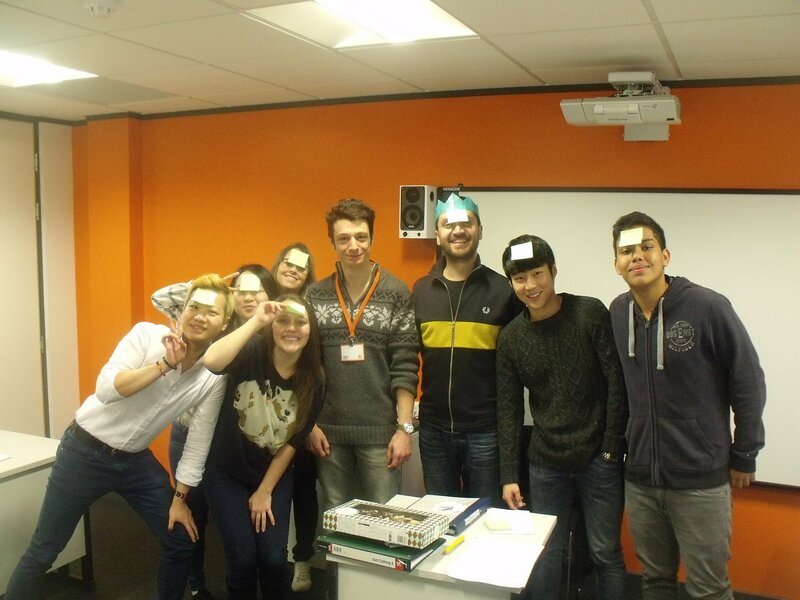 If you want to have an English Class with Chris, why not check out our website!